With over 20 highly regarded golf courses in the area, Murcia has quite the reputation when it comes golf. Below is a quick guide to some of the courses you should play when visiting, if you get the chance! There is a beautiful 18 hole Par 71 golf course on the resort where tee times can be booked before your break. In order to find out more information on the course & book your tee time(s) click on the following link: http://www.latorregolfresort.com/tee-times/ . 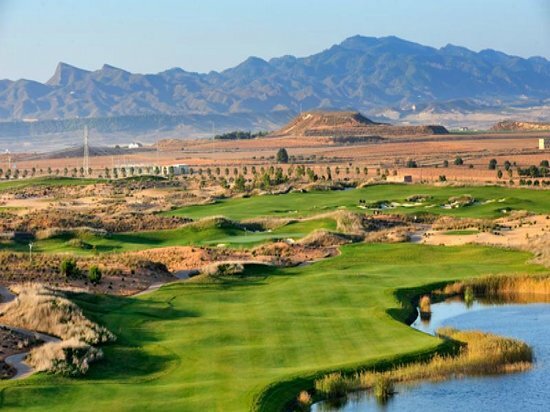 Opened in 2010, this Jack Nicklaus designed golf course has the reputation for being one of the most challenging, if not “the” most challenging of all Murcia golf courses. It is a firm favourite with professional and low handicap players. Facilities at the course include a restaurant, bar, lounge, changing rooms and a terrace overlooking the course. Buggy hire and club hire is also available. Altorreal Golf Club is located in an affluent suburb just outside Murcia city. This is very much a quintessentially Spanish course and thus stems its appeal to many visiting golfers. After the round many players will go into the city and soak up the atmosphere and enjoy everything that the bars & restaurants have to offer! La Serena is one of the most popular course in Murcia. Not least because of the seaside location right next to the Mar Menor beaches. The course itself is short but encourages shot making and many of the holes have water hazards on to punish bad shots. 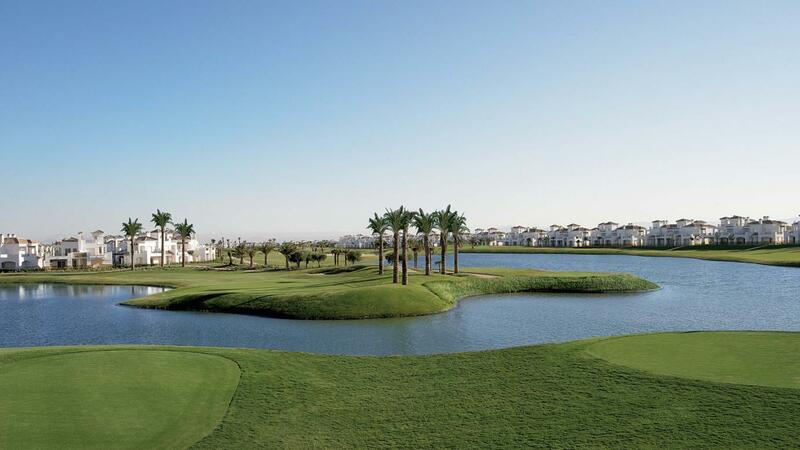 Saurines de la Torre Golf Course is located between Balsicas and Roldan and is another of the 6 Jack Nicklaus designed courses in the Murcia region. A quite and welcoming course, La Torre is a good test of golf and is aimed at the better player.